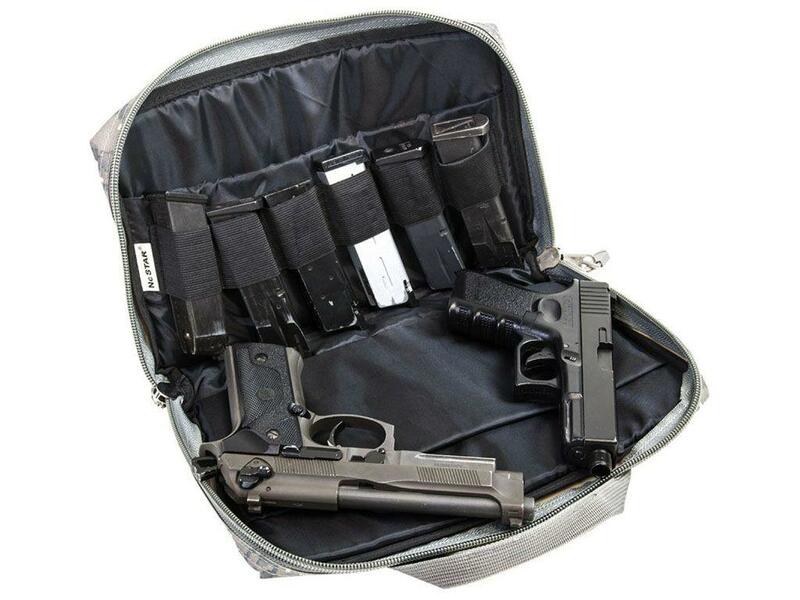 NcStar Discreet Gun Case | ReplicaAirguns.ca	NcStar Discreet Gun Case | Easter Weekend Sale! 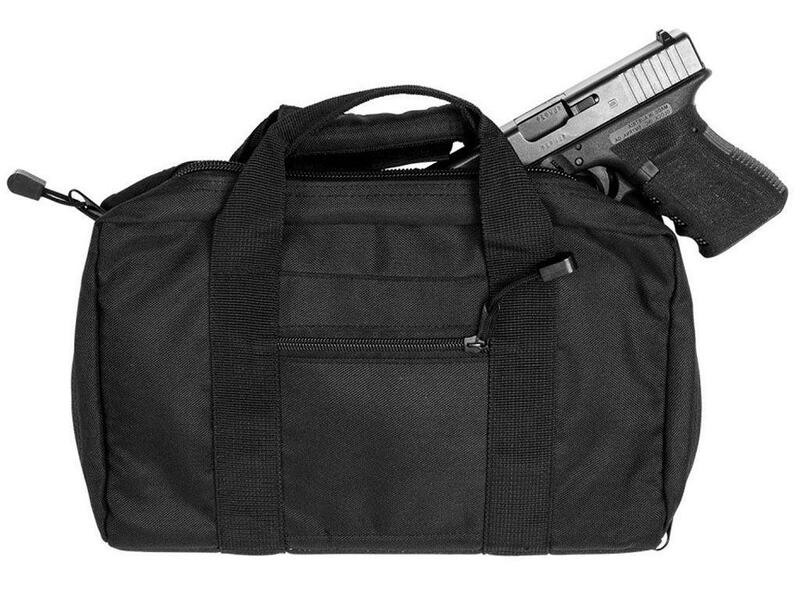 The NcStar Vism Discreet Pistol Case is equipped with two separate padded compartments that will accommodate one full size handgun each. 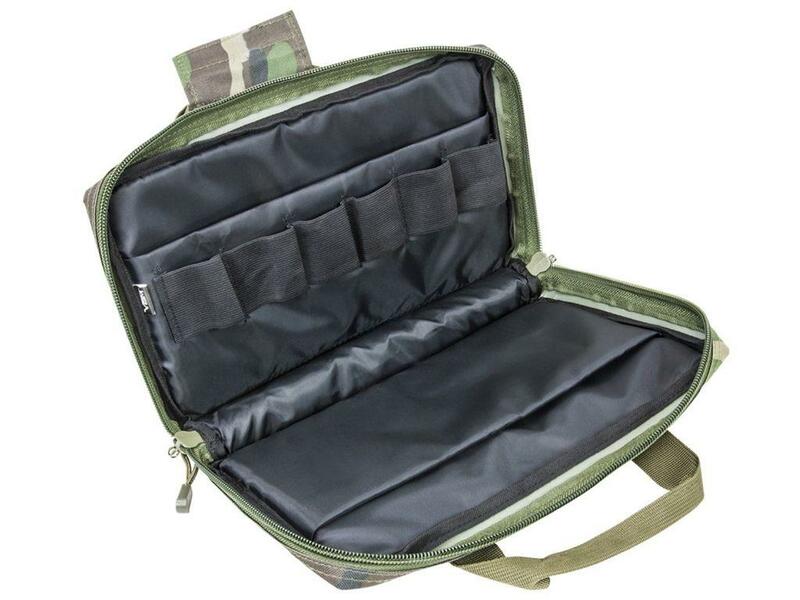 Also, there are six elastic loops that will accommodate up to 6 double stack ammo magazines or 12 single stack magazines. 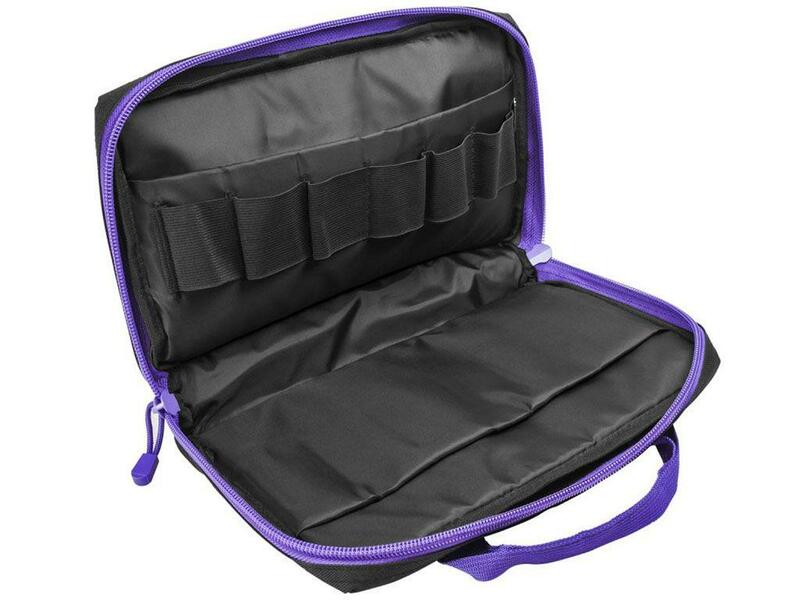 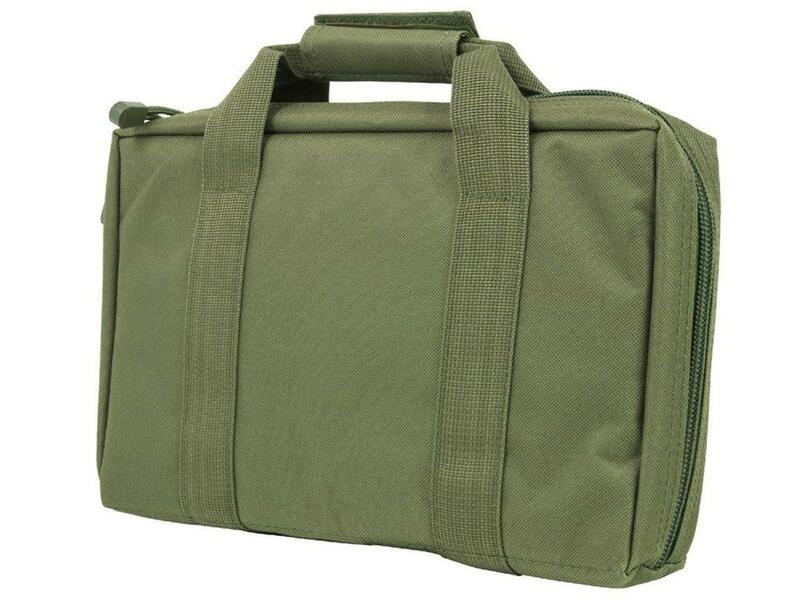 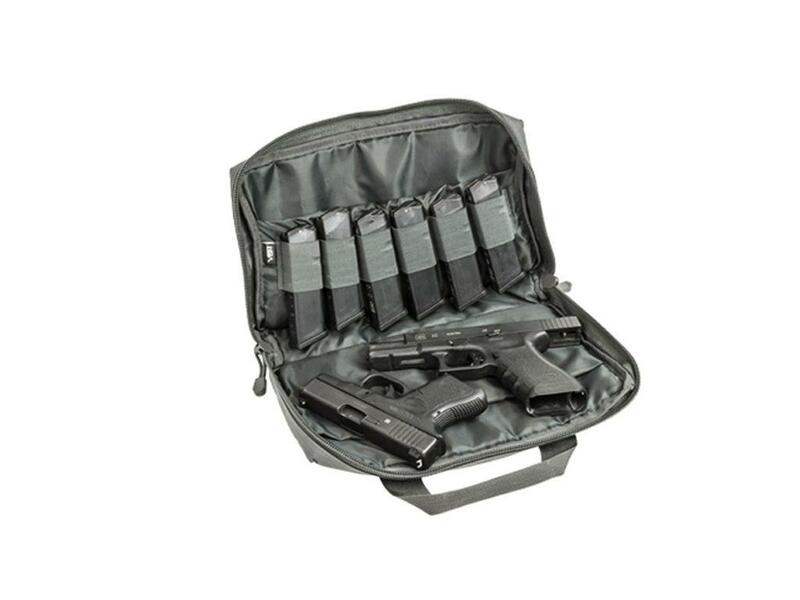 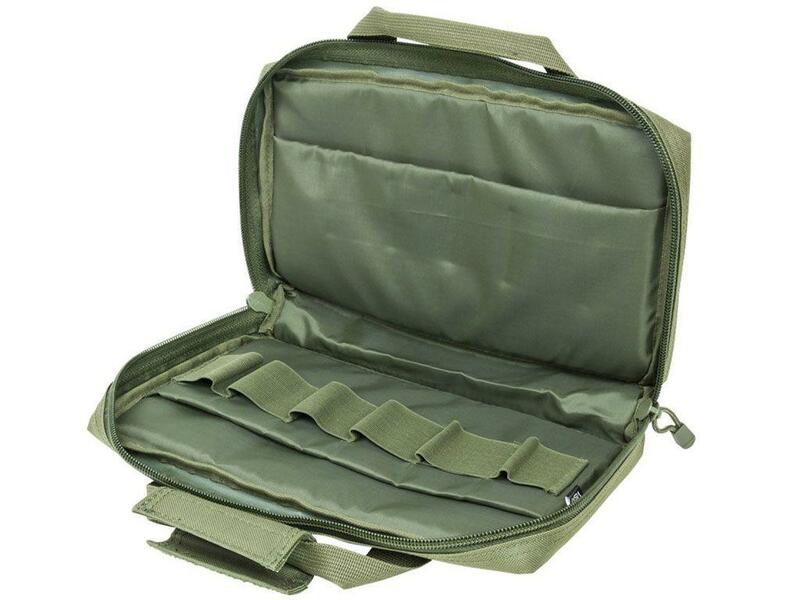 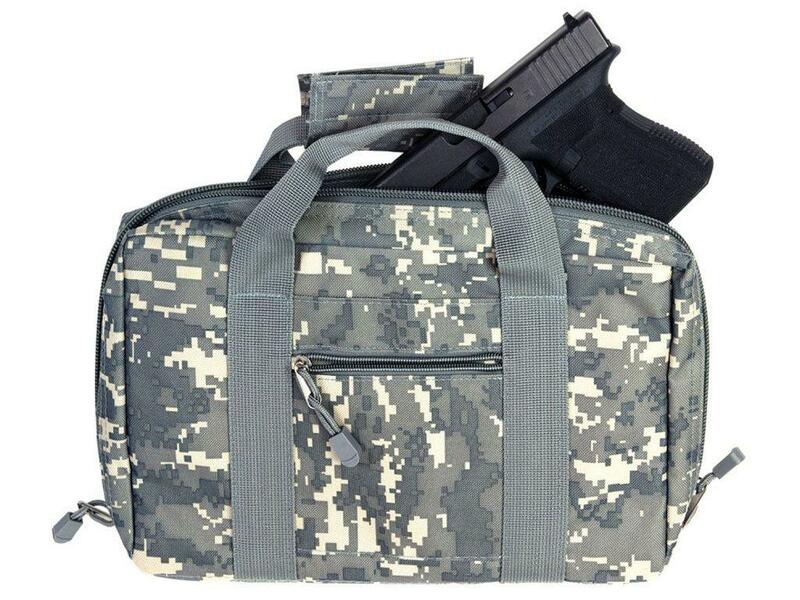 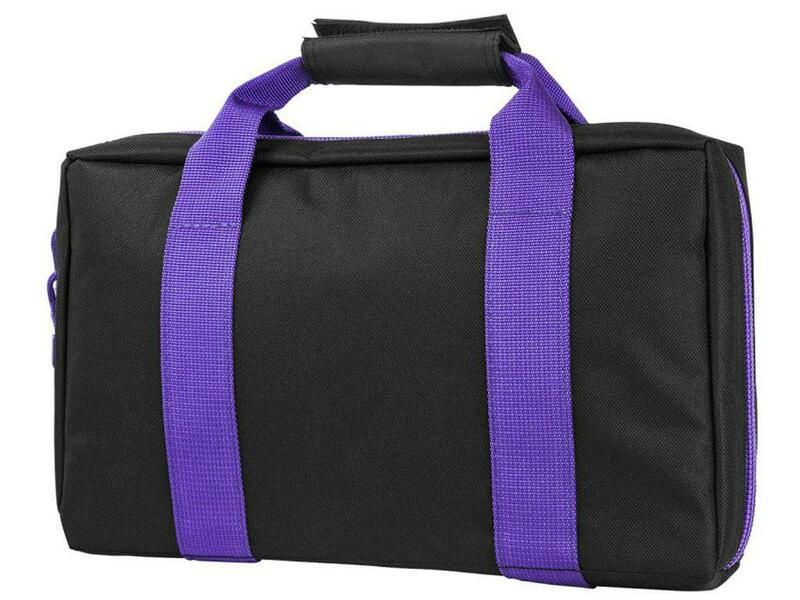 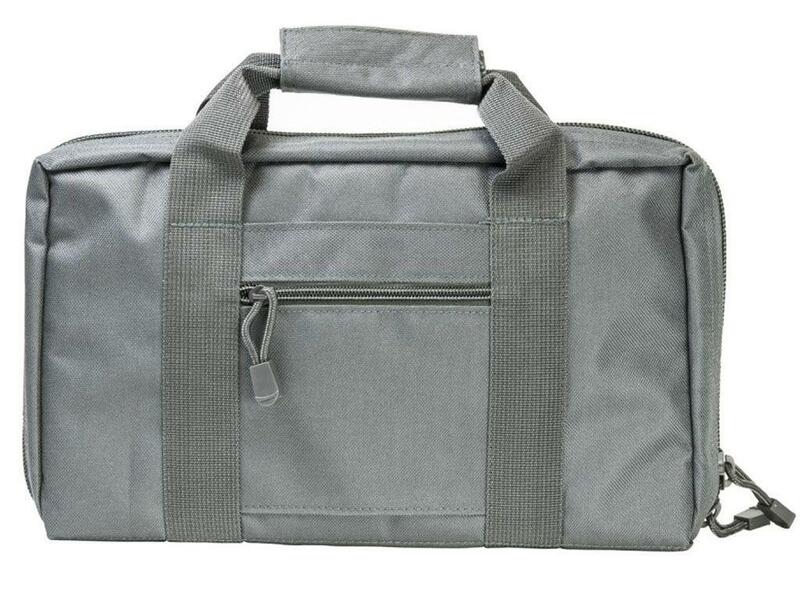 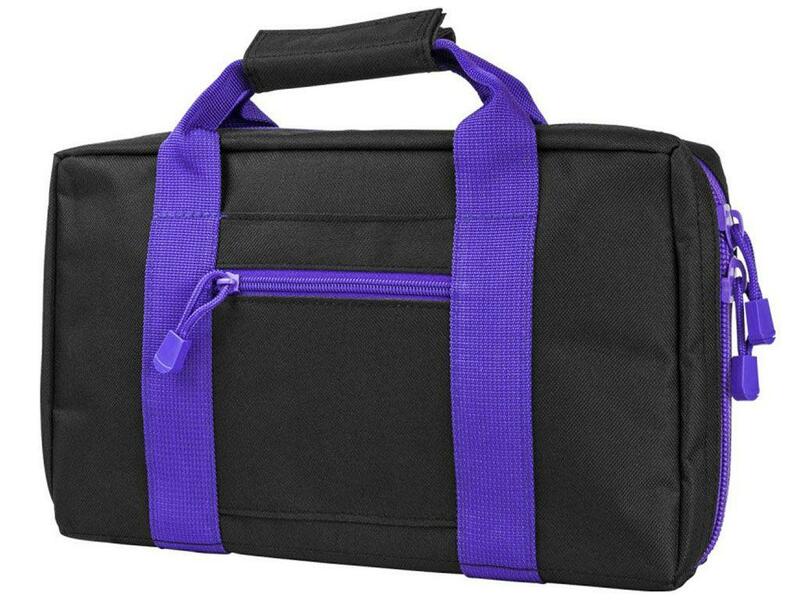 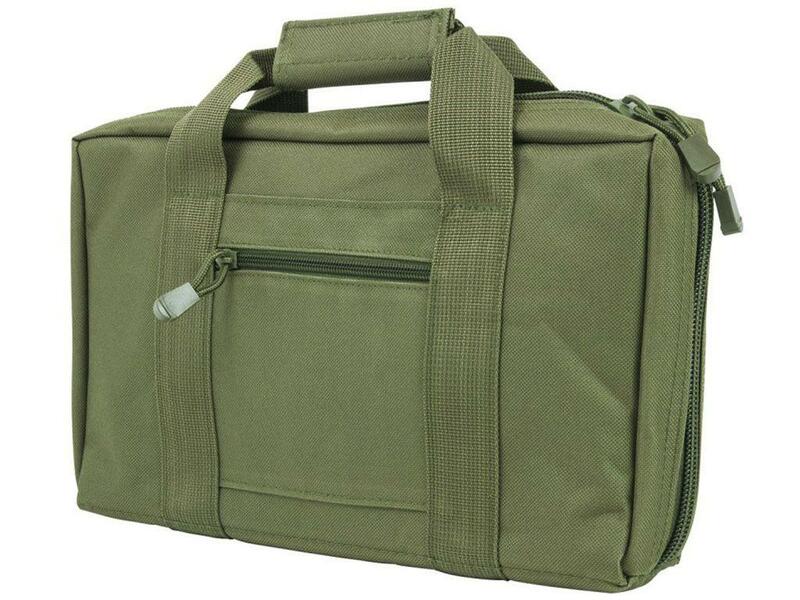 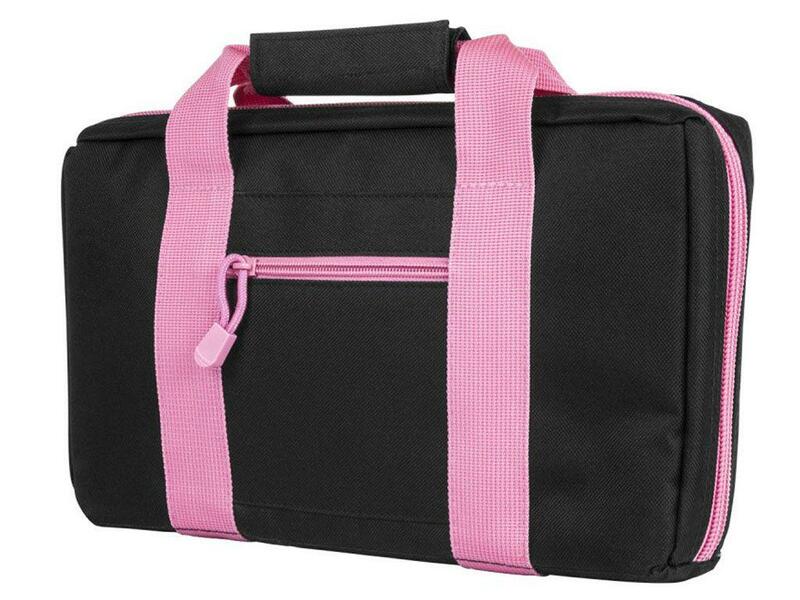 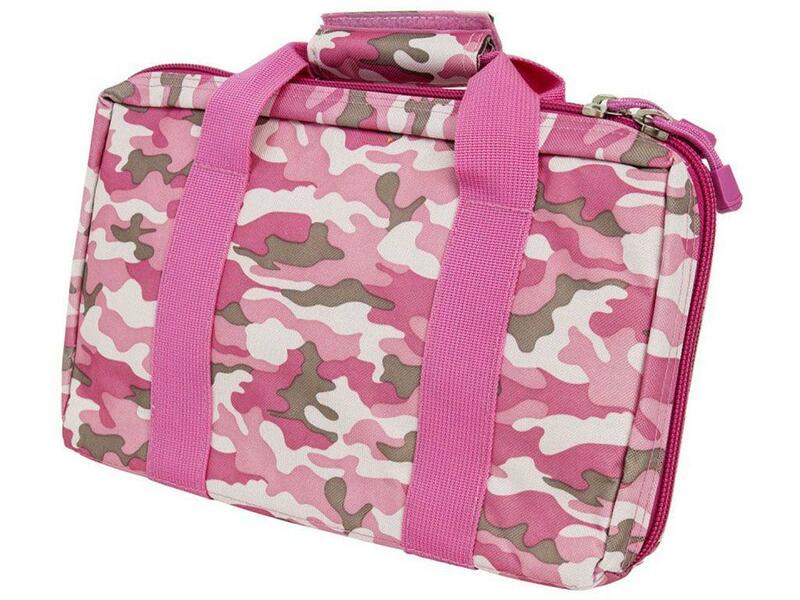 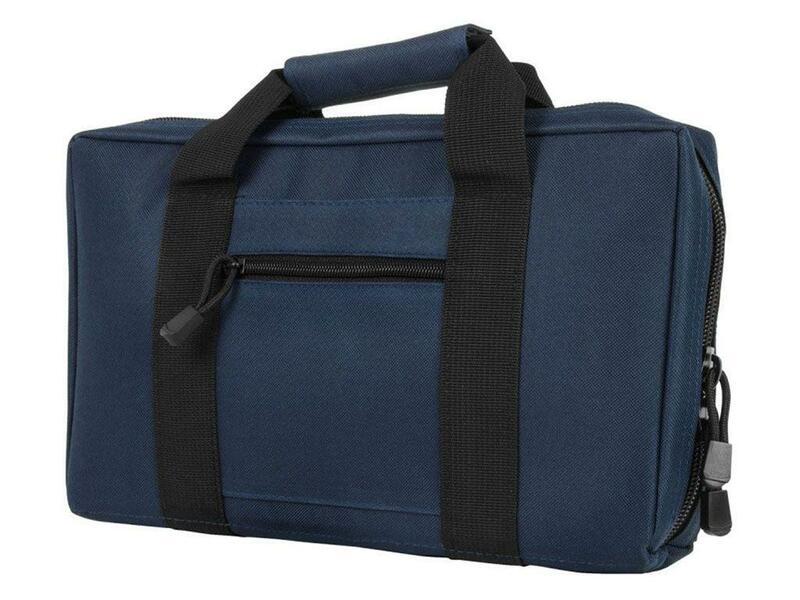 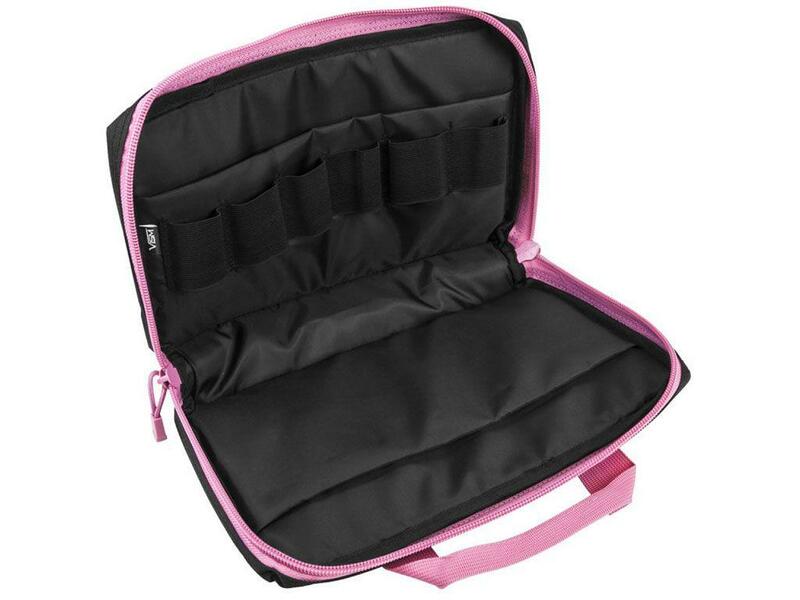 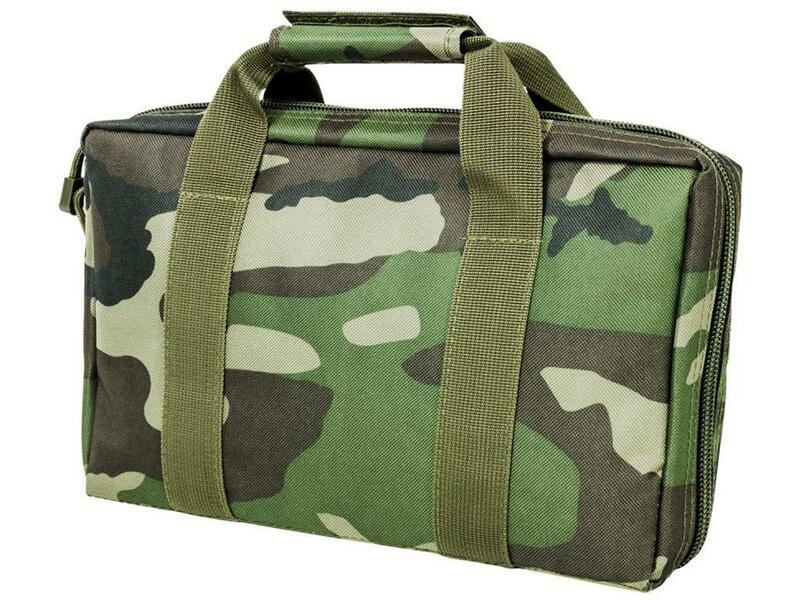 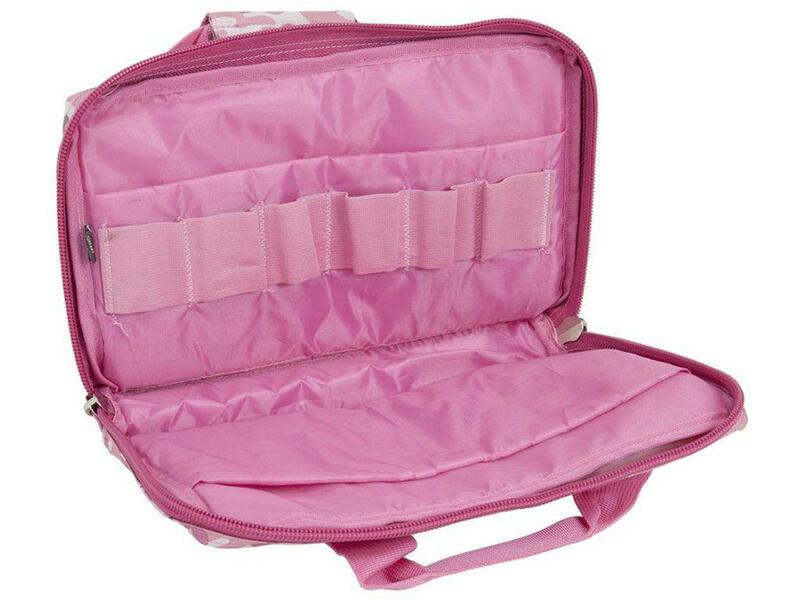 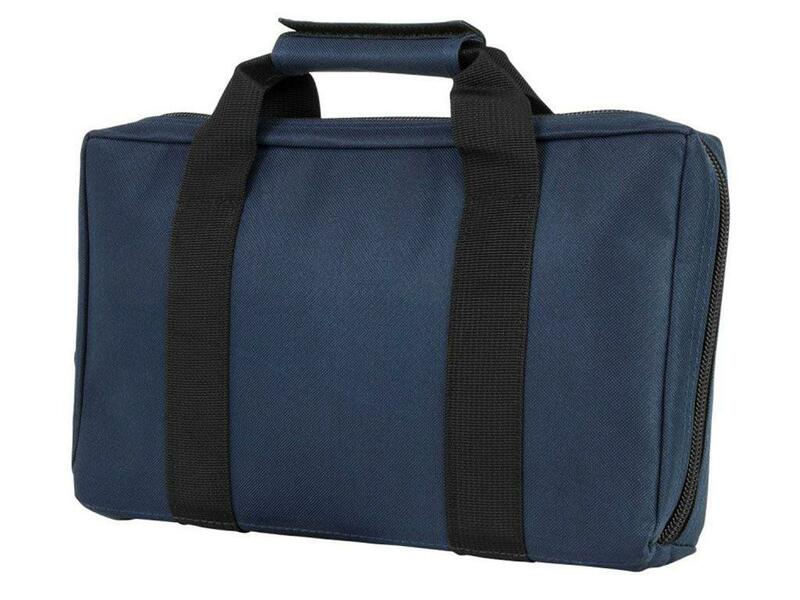 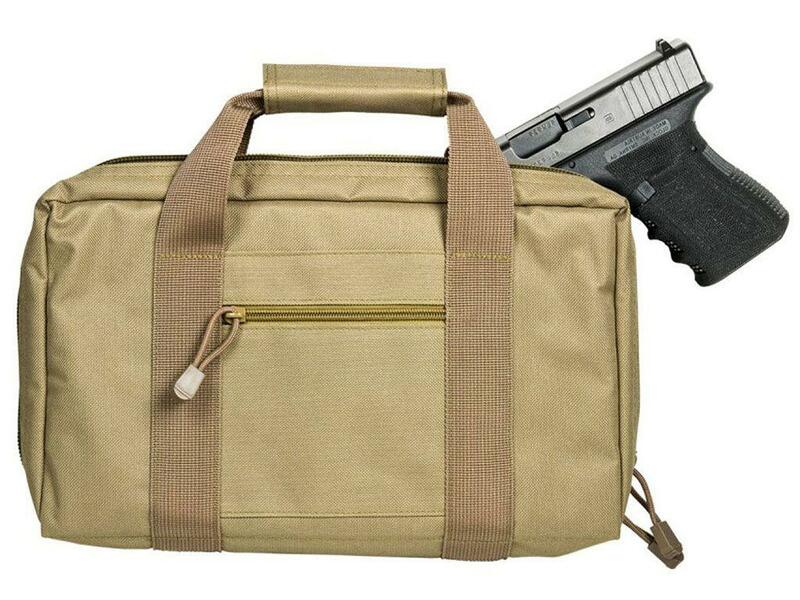 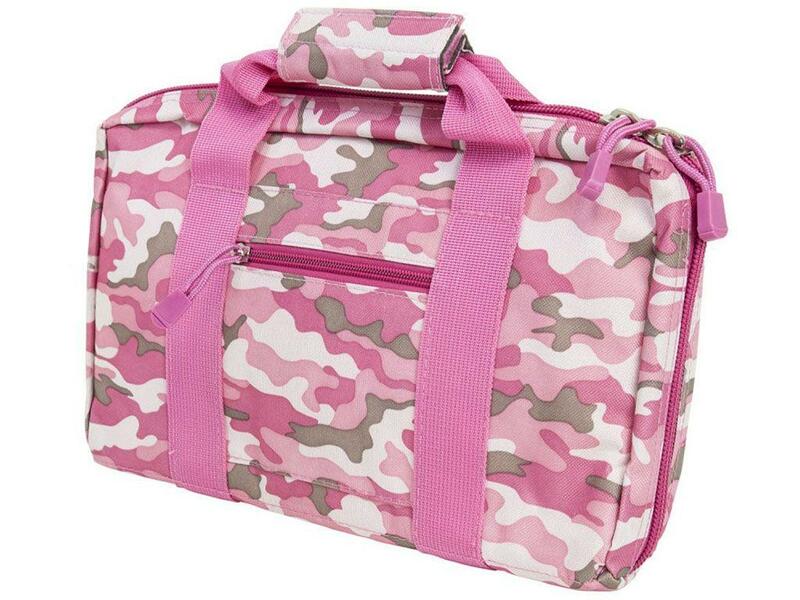 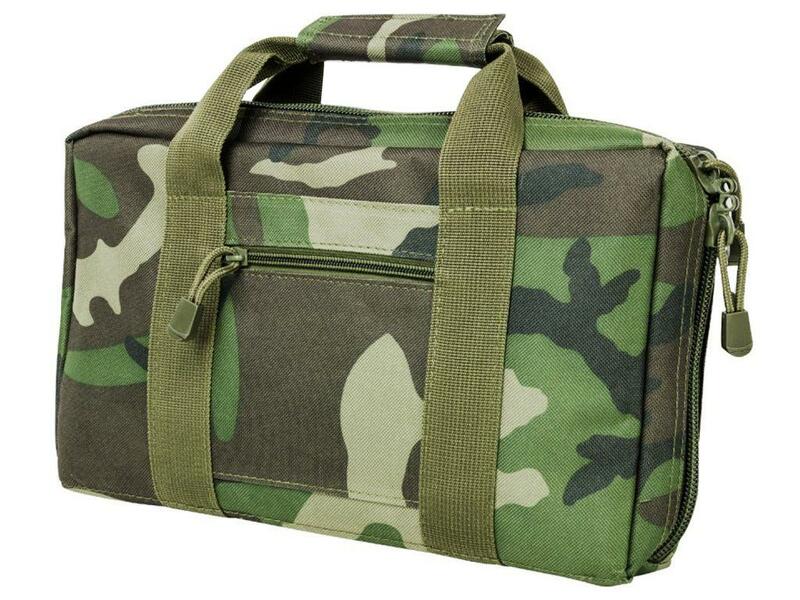 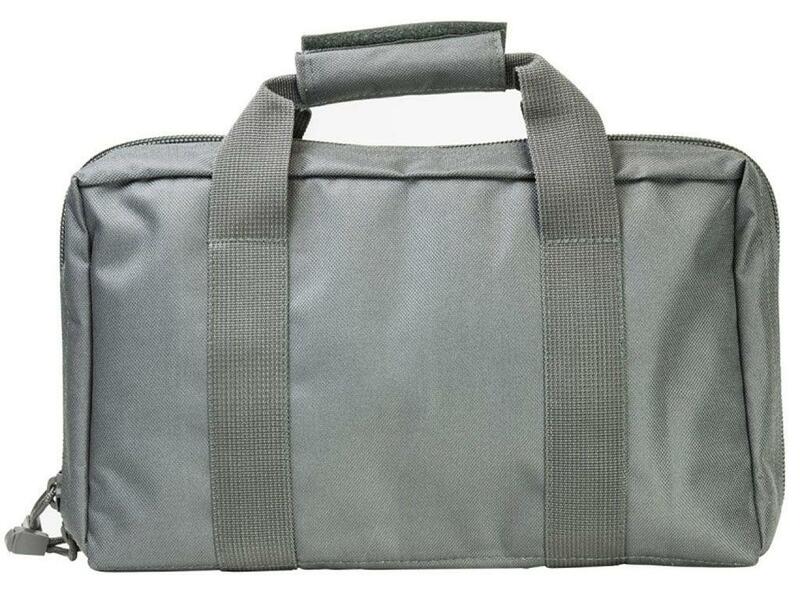 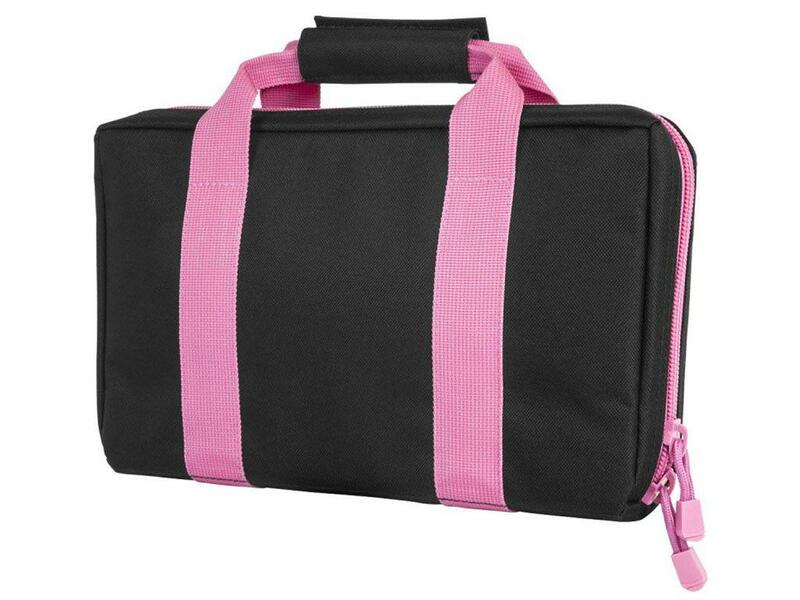 Reinforced wrap-around carrying handles and a heavy duty double zipper make this case durable yet convenient to carry to the range, or anywhere a small case is needed.